Are you unhappy with your teeth and Smile? 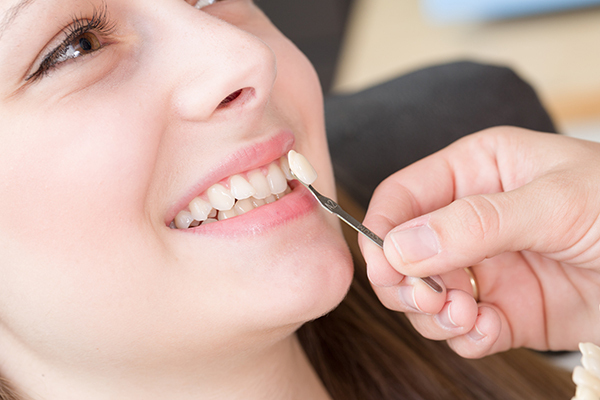 There are several dental Treatments which will help your to regain your confident Smile. At Hungary Dental Implant, there are many dentistry solutions provided, to enhance your look. Most of the common treatment is Dental Veneers. What is Veneers Used for? Misalignment, unevenness, or irregularities in shape. Consultation: Planning of the Treatment is very important part. You and dentist from Hungary Dental Implant will talk about the consequence and will discuss with you honesty, weather dentures are appropriate or not. Preparing a tooth for veneers, it first includes removing a thin layer of enamel from the tooth surface to make a space for veneers to be fixed. Your dentist will send your veneers to dental laboratory for specification. Meanwhile through this procedure temporary teeth will be placed. Using of artistic eye, your dentist will decide the perfect place for your veneers to create a natural looking fix. When it is all ready, your teeth will be cleaned and engraved to give the adhesive something to hold on. A bonding material will then use for creating a strong, long lasting hold. If you are eagerly waiting for getting a smile as per your comfort, Hungary Dental Implant will guide you to know whether dental veneers are the best option or not. February: Celebrate the National Children’s Dental Health Month with Hungary Dental Implant!